We have been giving you a lot of information over the years since we began coming through this channel, and we will continue to give you more. We notice that when some of you come across a guide, a collective, a teacher, or anyone who seems like they have answers, you give yourselves over to the teachings, the information, the guidance that comes through, and you give yourselves over to it completely. But now is the time to exercise your abilities to use your discernment. Here we are, coming to you as a non-physical collective, and soon you will be face-to-face with extra-terrestrials in bodies. 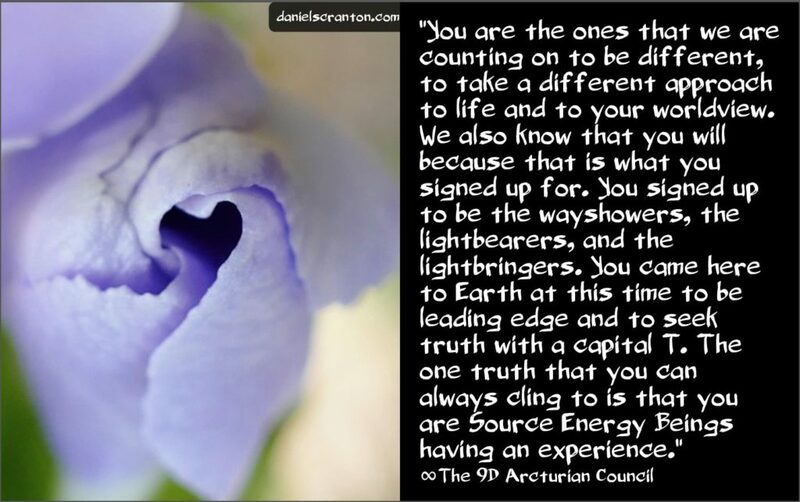 So what we are suggesting is that you start using your own guidance now to determine for yourselves whether something resonates with you or not, because soon the stakes will be higher. 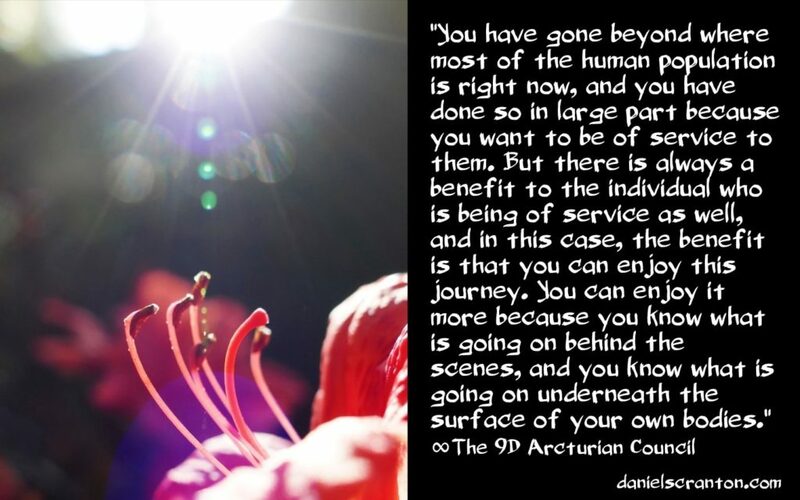 You will have to feel out the extra-terrestrial being or beings that is standing right in front of you, and you will have to measure what their intentions actually are, and the best way for you to measure that is by how you feel. 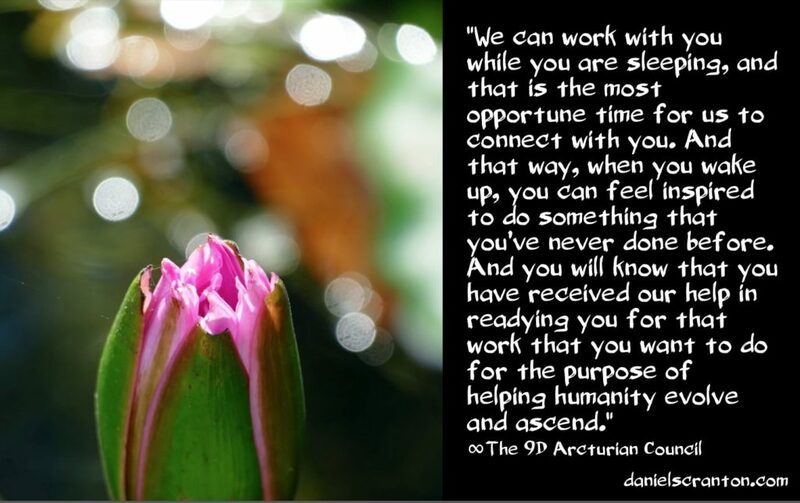 This is something to practice with the other humans that you have around you and also with the other humans who are spiritual teachers, channels, psychics, and so on. You need to check in with yourselves to see whether the information you are receiving is true for you in that moment. 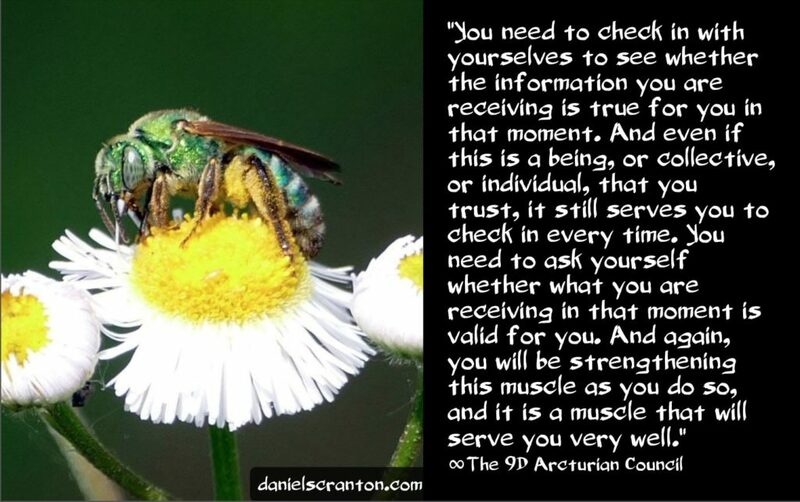 And even if this is a being, or collective, or individual, that you trust, it still serves you to check in every time. 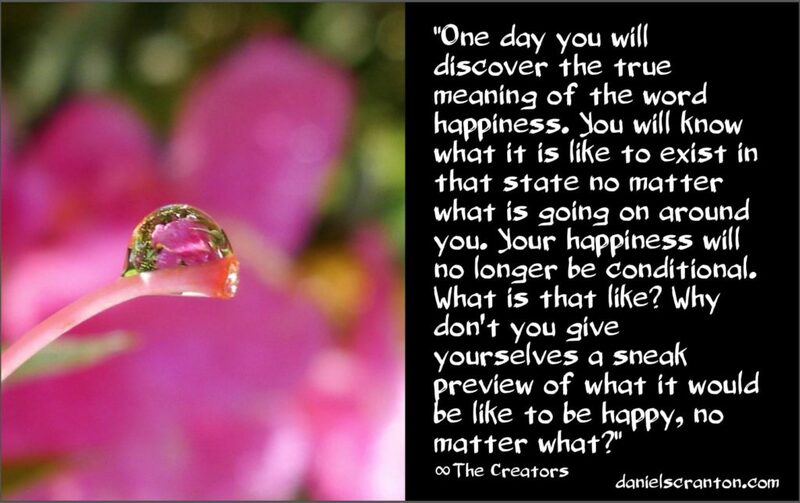 You need to ask yourself whether what you are receiving in that moment is valid for you. And again, you will be strengthening this muscle as you do so, and it is a muscle that will serve you very well when you have full and open contact with physical extra-terrestrial beings. But you also are served just by taking the time to check in with yourselves, because you might start living your lives according to a particular piece of information that has been given to you. What we are saying is, if it doesn’t resonate, then don’t follow that particular teaching, or don’t live your life according to a piece of information that you have received. Always trust your own guidance. Crosscheck everything with your own gut. And whatever you do, do not believe in the concept of infallibility. Believe in yourselves. Believe in your guidance and intuition, and be sure to follow it, because when you follow it, you then have the evidence that you need to confirm to you that what you were getting was correct. It was valid for you in that moment. And continue to do this. 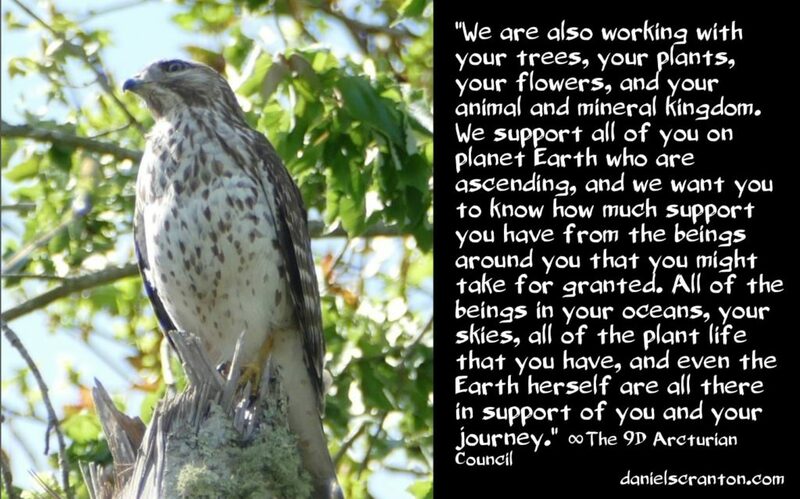 Continue to exercise those abilities and those muscles, and use the information that you get from beings like us as confirmation of what you already know. We have noticed that the time you all spend thinking far outweighs the time that you spend feeling, and we want to encourage you to feel more and to think less. Now, you were trained at a very young age to be good little thinkers. You were taught that your minds are very important tools, and you were often told that your feelings were unimportant. When you work in the world of business, your thoughts are rewarded. If you have ideas, you will get promotions. If you have feelings, you might get fired. 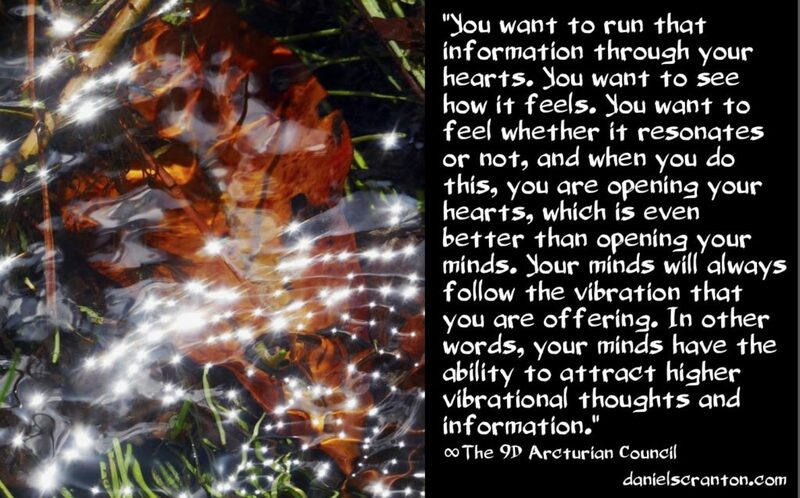 So how do you shift from your head to your heart? How do you make your feelings more important to you? Well, first you start by acknowledging that you want to feel better, and then you recognize that how you feel actually determines your thoughts. 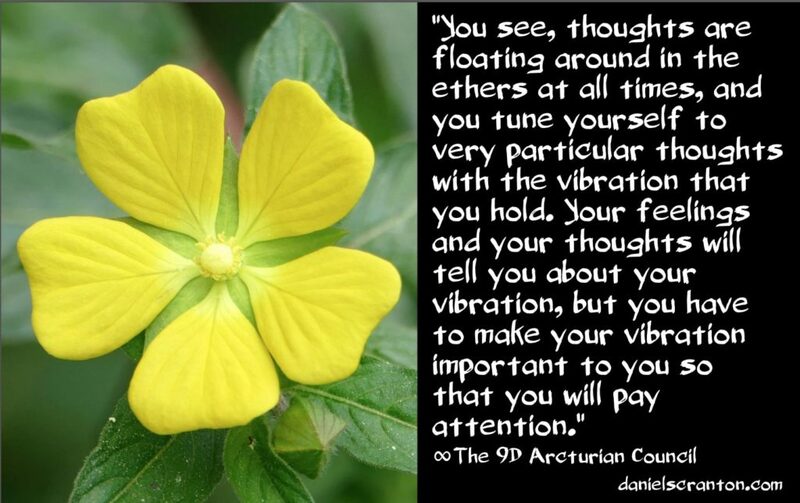 You see, thoughts are floating around in the ethers at all times, and you tune yourself to very particular thoughts with the vibration that you hold. Your feelings and your thoughts will tell you about your vibration, but you have to make your vibration important to you so that you will pay attention. Awareness is the key to it all, because unless you have awareness of your vibration, you cannot do anything about it. You cannot and you will not. Now, your vibration can raise all by itself if you do something that you love to do, or if you treat yourself to a massage, a walk on the beach, or watching your favorite comedy on TV. 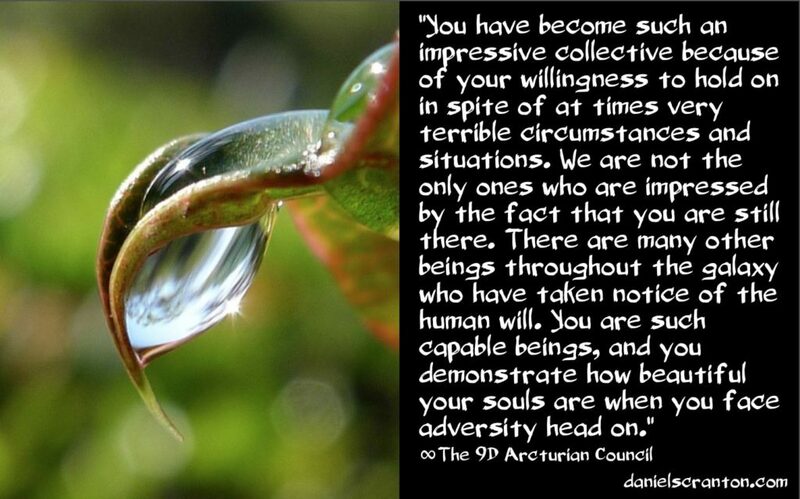 But you cannot always rely on outside circumstances to get you to that higher vibrational place. And so, you need awareness. You need to pay attention to what’s going on inside of you. If all you do is give yourself a reminder to stop once every hour that you are awake and close your eyes so that you can tune in to what you are feeling, that would be a wonderful place for you to begin. You can set these reminders on your phones, on your computers, or you can leave little post-it notes around to remind you to shut your eyes and tune in to what’s going on inside of you. And as you take a few deep breaths, perhaps you will tune in even more. 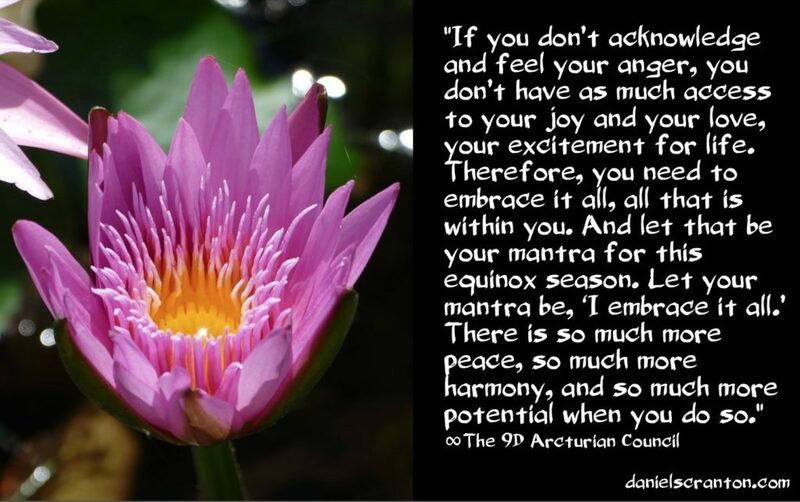 And as you pay more attention to how you are feeling, you will certainly be able to uncover what you are vibrating. 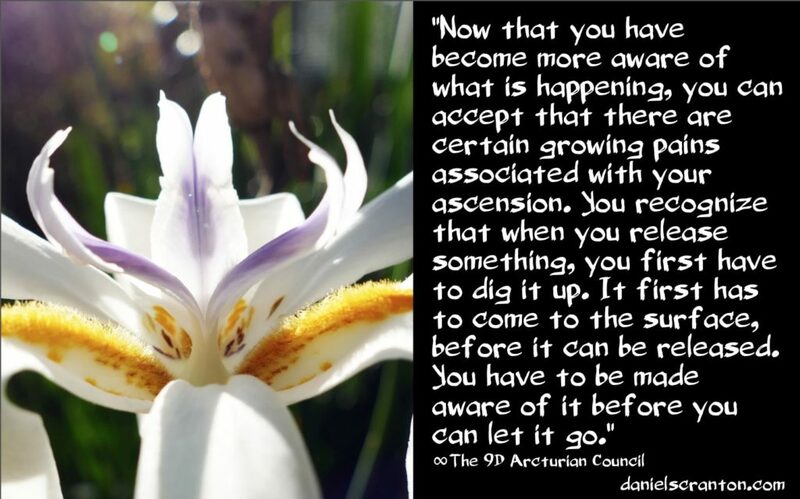 You can also look at your thoughts and your current life circumstances to tell you how you are vibrating, but sometimes you have a lot going on that you are picking up from the rest of the collective, or from aspects of yourself from past lives. Perhaps you are just picking something up from a loved one. 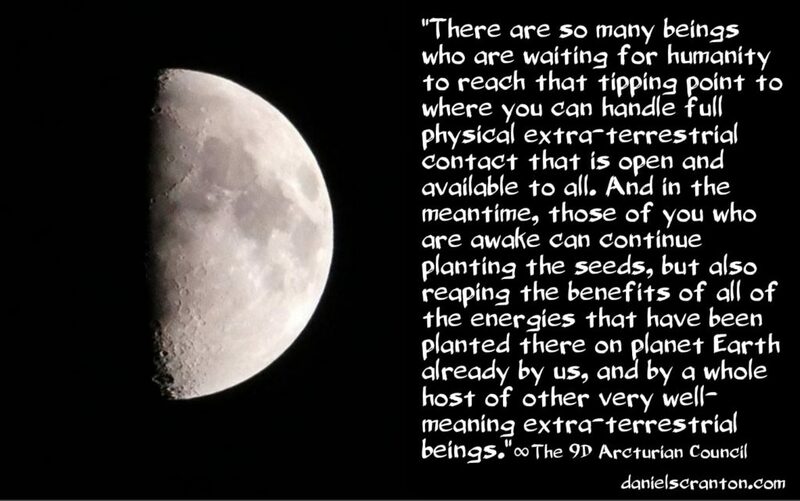 Still, if it’s there, and you are aware of it, then it’s in your vibration. And it’s up to you to focus there so that you can do something about it, so that you can raise your vibration and change the way you feel, the way you think, the way you live, and the way you relate to others and the entire universe. And all it takes to start this process is to stop once an hour and close your eyes. That doesn’t seem like asking very much of yourselves. We have been aware for quite some time of humanity’s willingness to engage in activities that you do not really want to engage in. We see you acting, doing, out of routine, and we see you taking action because you think you should, rather than because you want to take that particular action. And we say to all of you that one of the important things that you can do there in the fourth dimension is to be mindful. 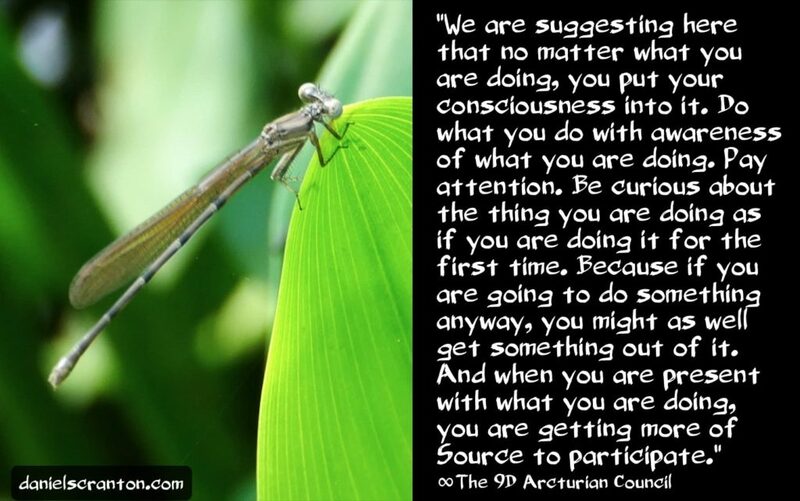 So we are suggesting here that no matter what you are doing, you put your consciousness into it. Do what you do with awareness of what you are doing. Pay attention. Be curious about the thing you are doing as if you are doing it for the first time. Because if you are going to do something anyway, you might as well get something out of it. 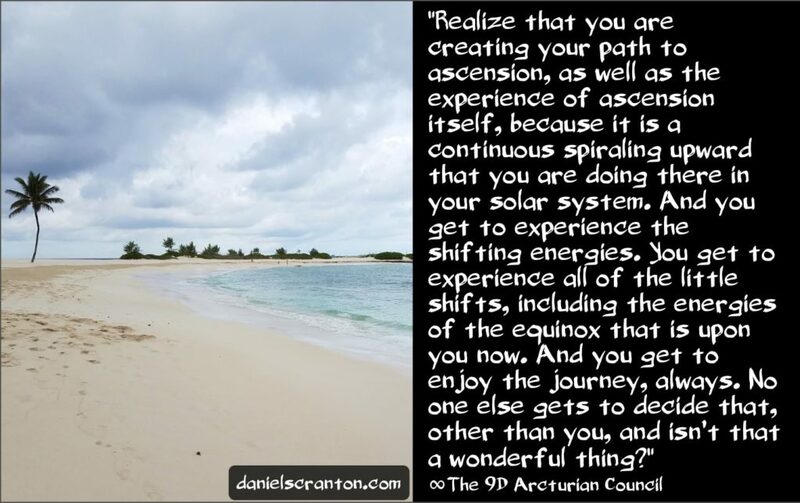 And when you are present with what you are doing, you are getting more of Source to participate. You are allowing more energy to flow through you because of your attention. Now, this is very easy when you are doing something that you love to do, when you are doing something that you truly want to do. But when you are driving your car on the same road for the hundredth time, it’s time to make that drive more interesting. And we are suggesting that you be the ones to make it more interesting, rather than waiting for something outside of the car to happen, something that will excite you, or something to appreciate. Instead of waiting for that to happen, see how present you can be while you drive. Focus on the feeling of the steering in your hand. Focus on the way your body feels in the driver’s seat, and of course, focus on your breathing. Focusing on your breathing is the quickest and easiest way to be present with what you are doing, and by consciously breathing you know you are activating more of Source and inviting more of Source to come and play with you in that seemingly very mundane activity. Of course, we also suggest that you wait until you genuinely feel inspired to do something before you do it. But for those of you who find yourselves in positions where you have to do that thing that you don’t really want to do, this being mindful trick is the key to bringing more spice into your lives, and isn’t that something you all want?